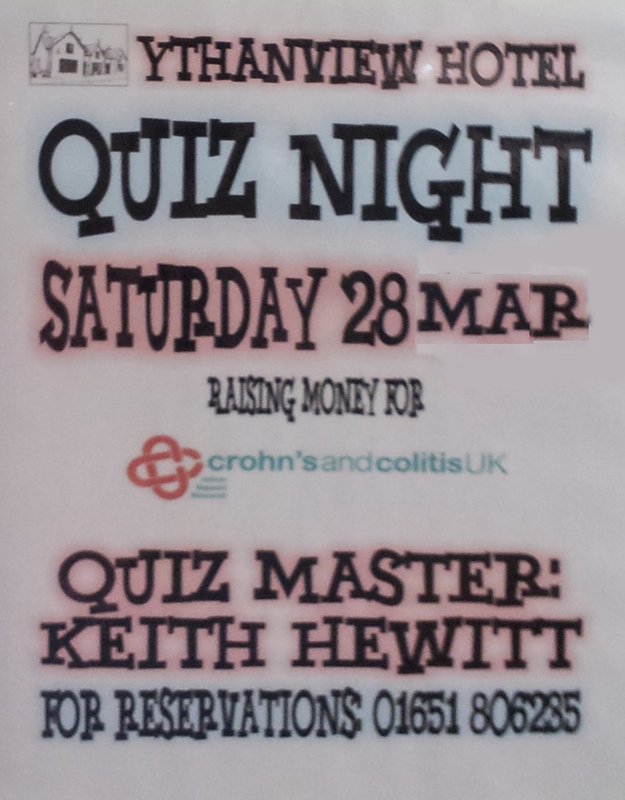 Remember… tomorrow night at the Ythanview. 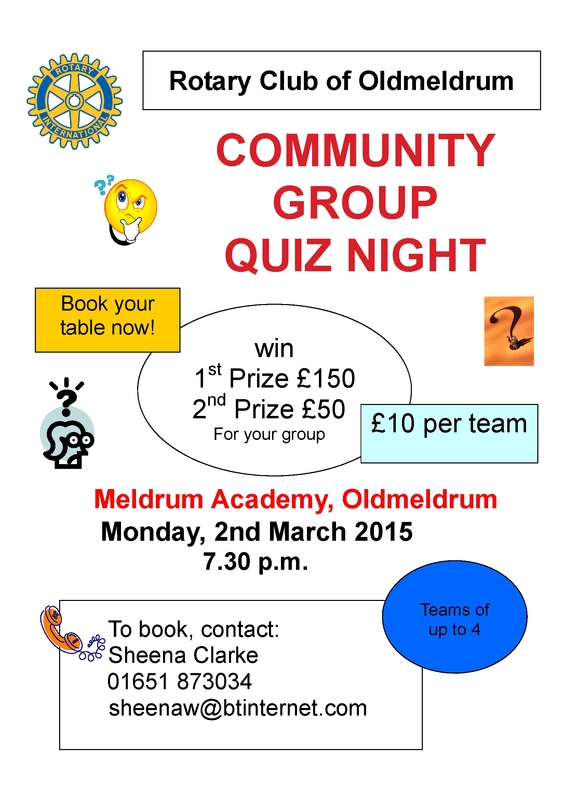 Quiz night fun … maybe even grab food and a beer ? 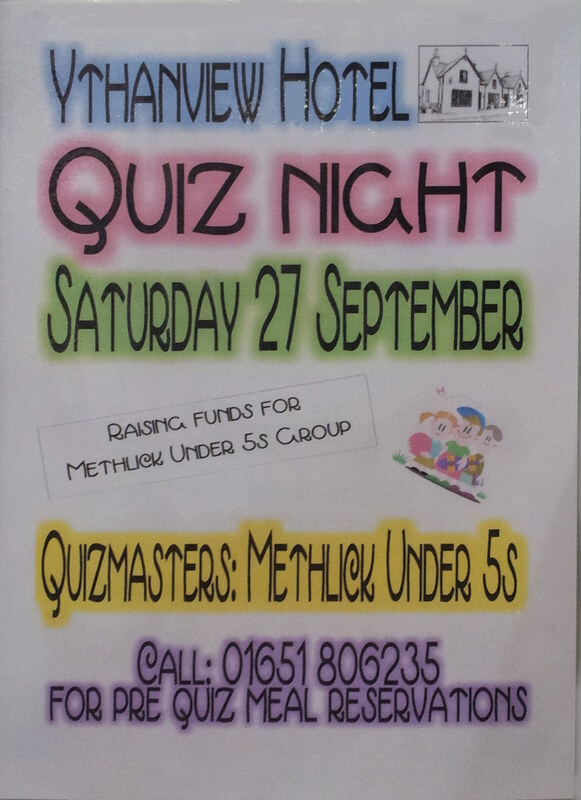 Get your brain cells into gear and help raise some money for Methlick Scout Group. Another great night at the Ythanview with Chris masters Martin Taylor and John Brough. 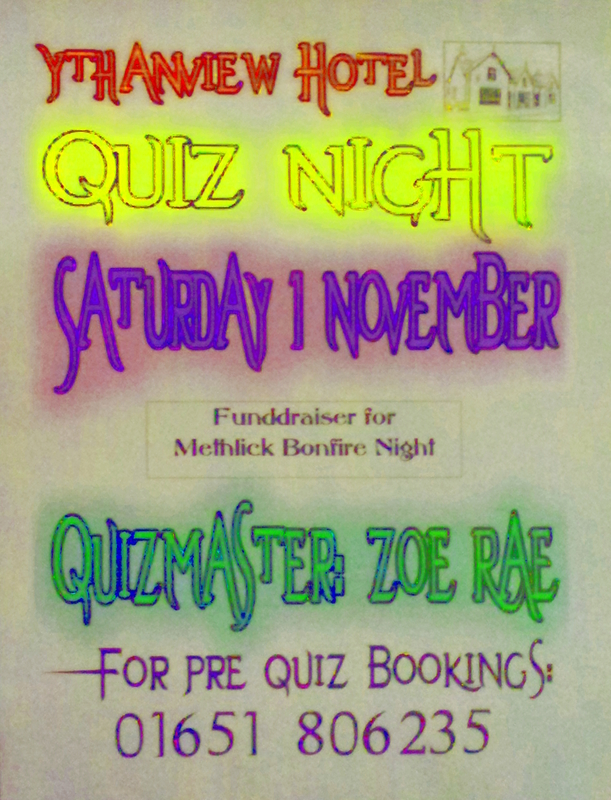 Ythanview QUIZ NIGHT Saturday 1st November ! !